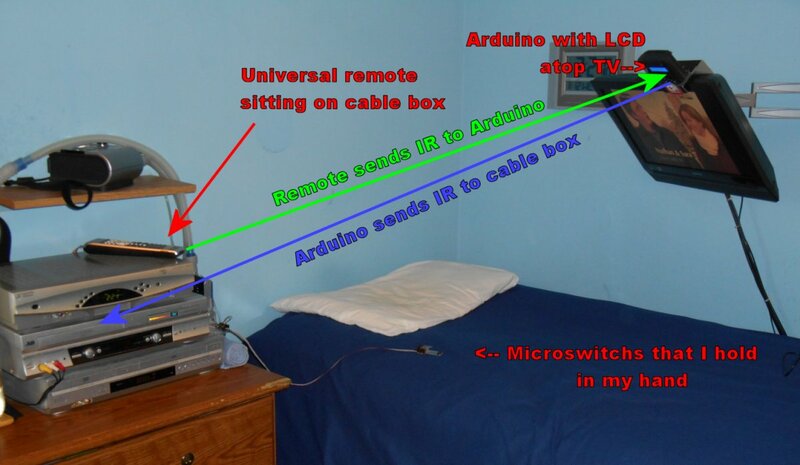 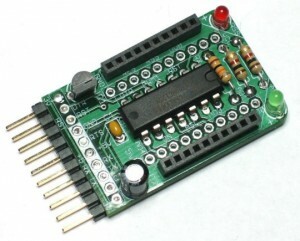 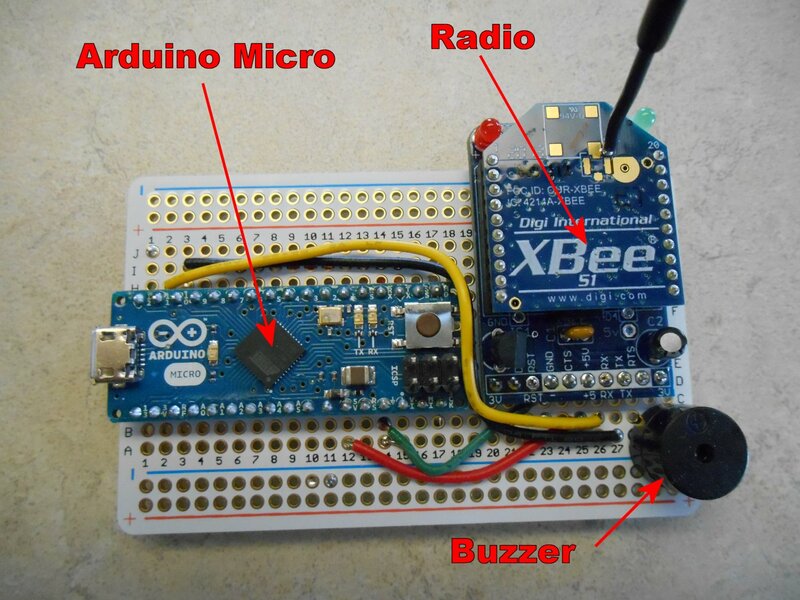 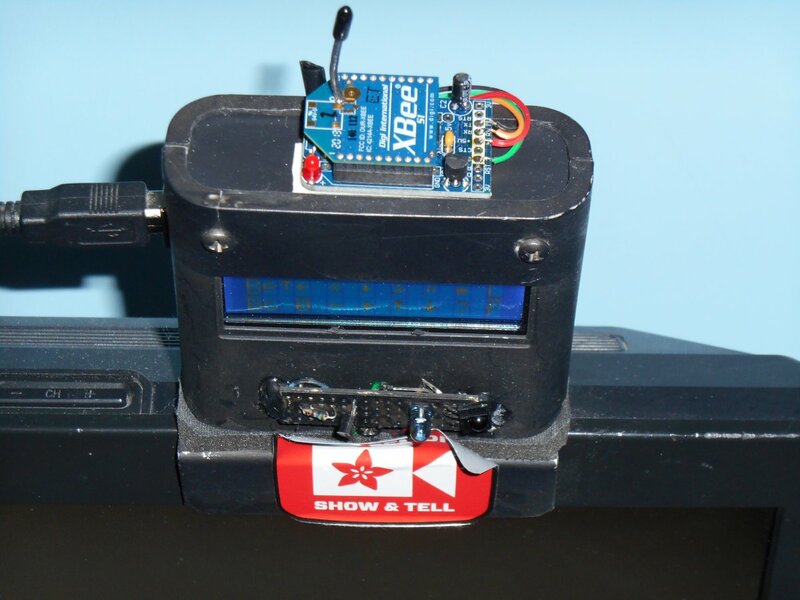 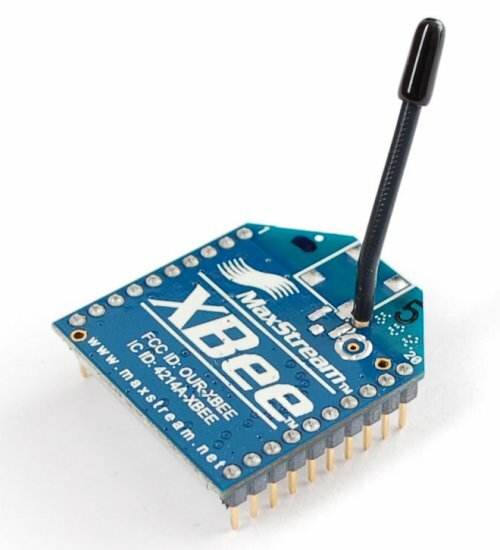 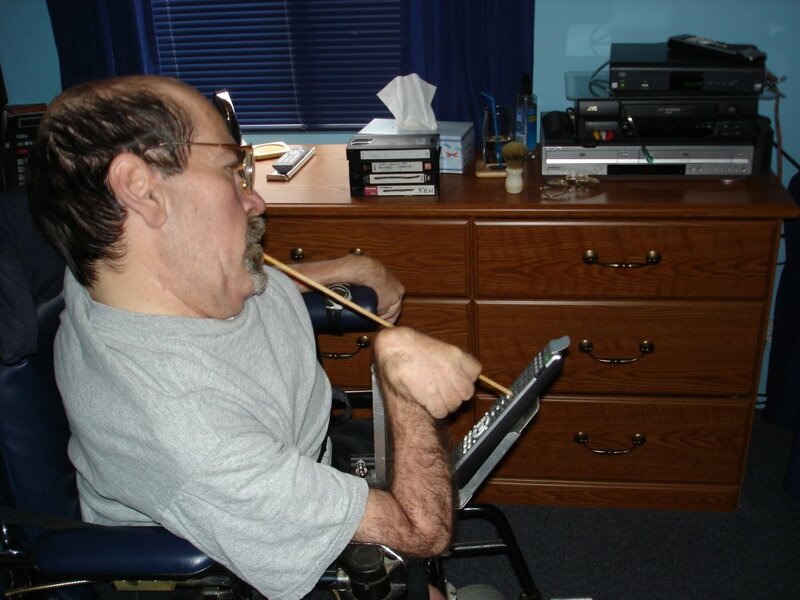 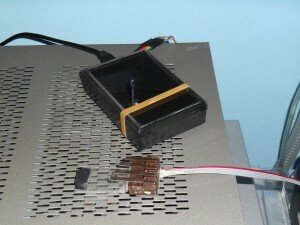 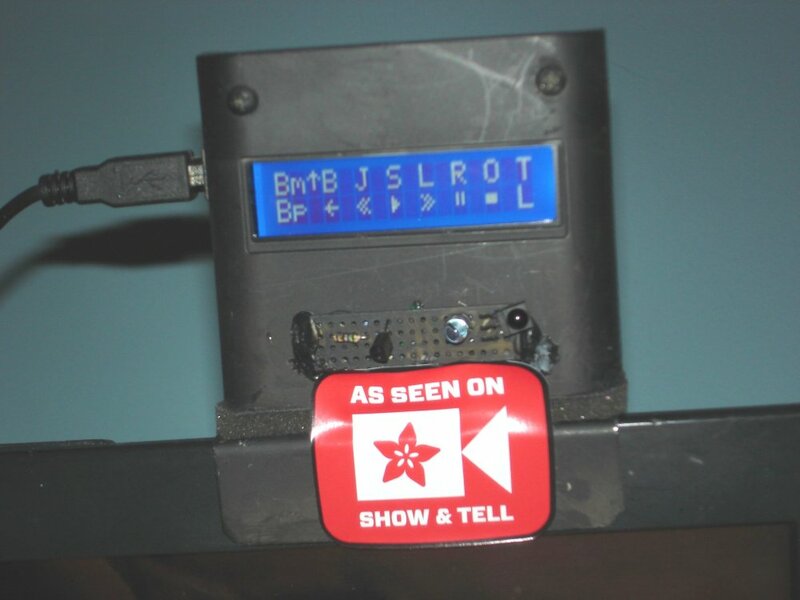 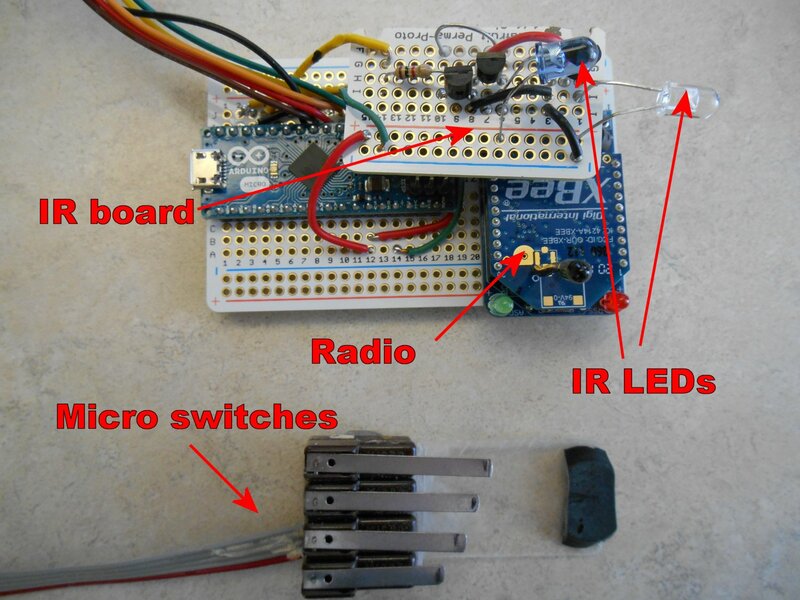 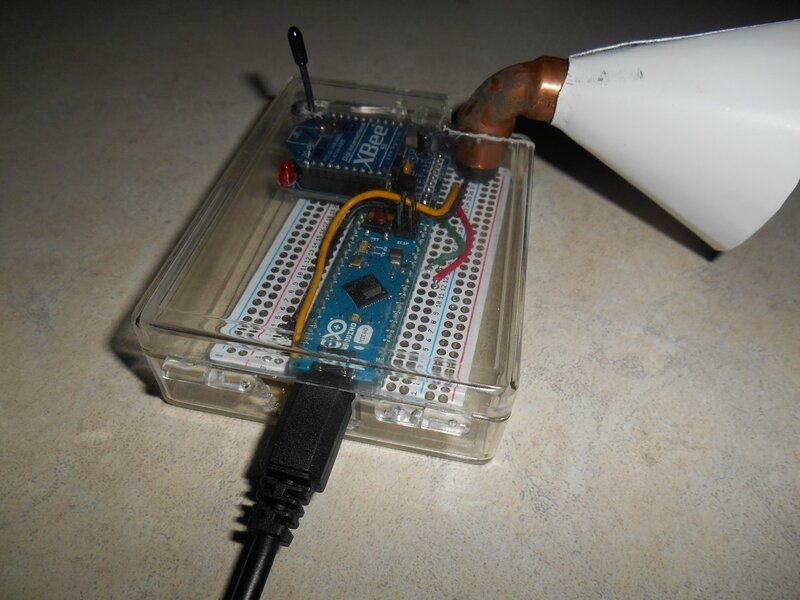 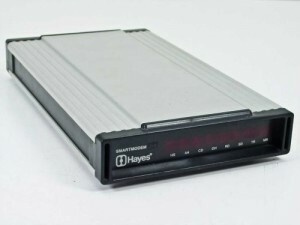 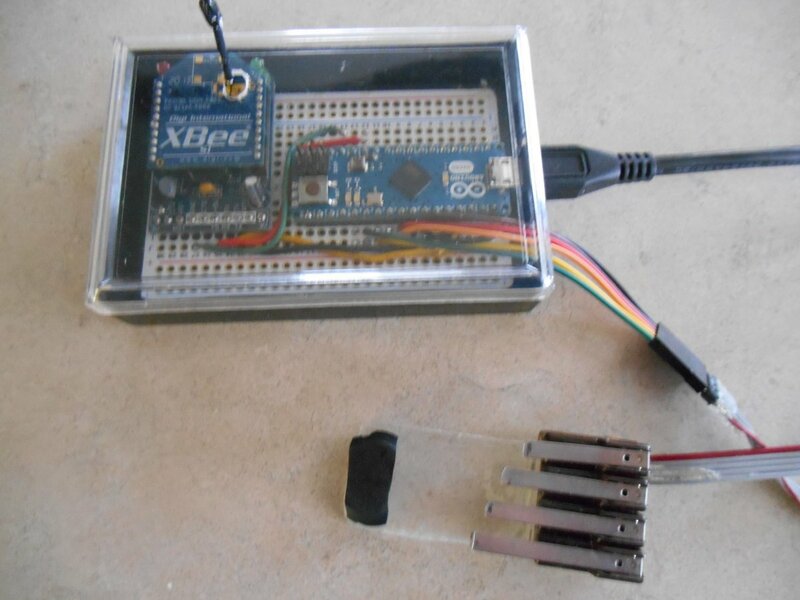 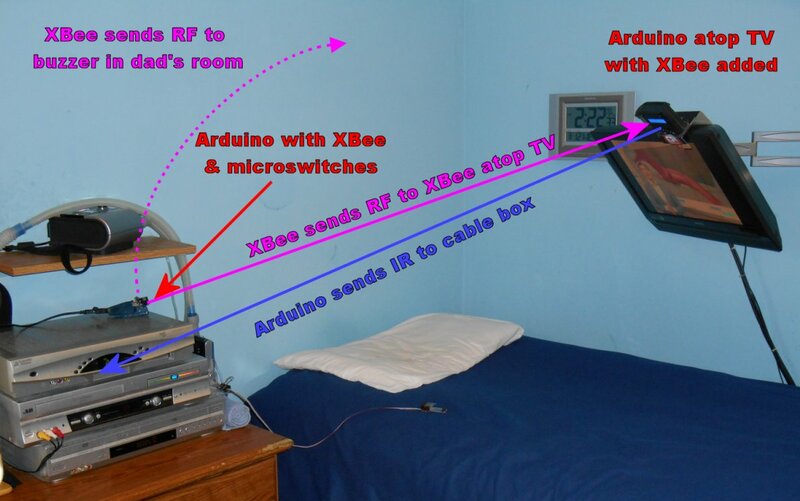 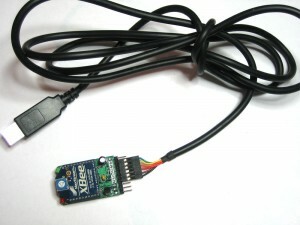 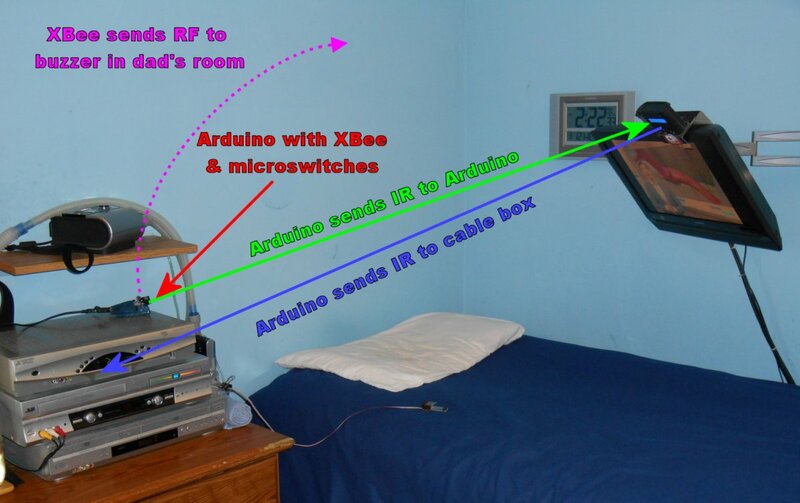 This entry was posted in Arduino, Assistive Technology, IRLib by cy. Bookmark the permalink. I would like to start of by saying I love your work, I have a few projects I would like to get off the ground do you offer design/programing services ?